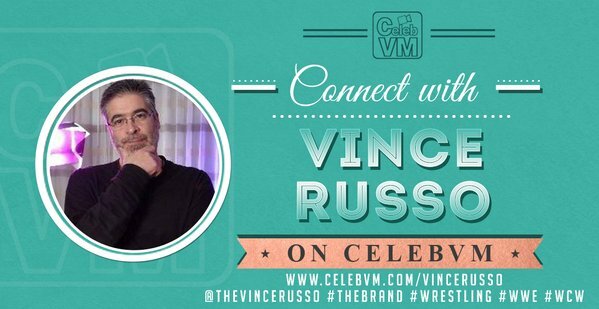 A Bucket Full of Chicken Necks returns to THE BRAND, and Vince Russo is in full force as he covers topics both inside and out of the wrestling ring. Topics covered: the death of Vince’s childhood hero Adam West, Jeff Jarrett’s Bad Karma ultimately causing the Nashville Predators downfall, his cure for OCD, Rick Barry going off on talk show host, media’s fake news and WWE’s Corey Graves gets CASTRATED along with the other marks. 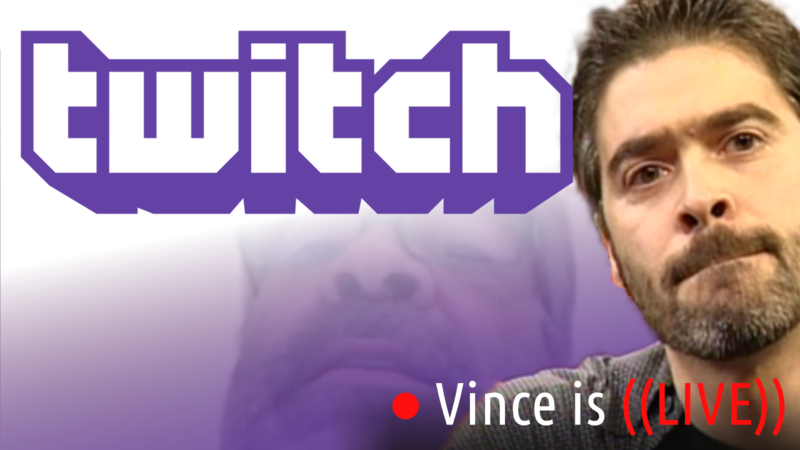 Vince also talks about on-line writing seminars that he’s currently piecing together for those who may be interested.